August Schell– Addresses a multitude of IT challenges many CIOs face today while keeping security and compliance at the forefront of every mission. BAI– A dedicated team of IT professionals that take an innovative approach to network monitoring and security, defining functional requirements, thinking out of the box, and recommending cutting-edge solutions to some of the most demanding customers in the world. Carahsoft Technology Corp– The trusted Government IT solutions provider. As a top-ranked GSA Schedule Contract holder, Carahsoft serves as the master government aggregator for many of its best-of-breed vendors, supporting an ecosystem of manufacturers, resellers, and consulting partners committed to helping government agencies select and implement the best solution at the best possible value. In addition, Qmulos Apps and Services are on the DHS CDM Approved Products List, and available for purchase for CDM task orders through Carahsoft. ClearShark– Experience and expertise with industry-leading technologies maximizes IT investments using flexible and collaborative processes to deliver customized, integrated, and managed solutions. 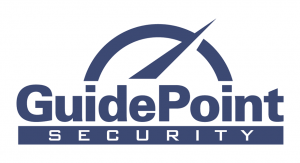 GuidePoint Security– A cyber security company providing world-class solutions designed to create a safer, more secure technological environment for customers and citizens. 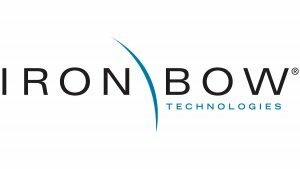 Iron Bow Technologies– Transforms technology investments into business capabilities using key partnerships with leading manufacturers and disruptive technology partners. They are flexible in the deployment of technology and focused on designing solutions that will make a difference. PCM-G– PCM-G embraces the philosophy of “Mission First”. We deliver mission-focused IT and OT solutions to public sector customers through innovative cyber, mobility, analytics solutions. 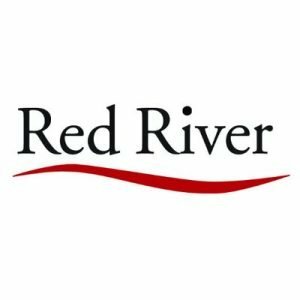 Red River– Focused on bringing together the ideal combination of talent, partners, and products to disrupt the status quo in technology and drive success for business and government in ways previously unattainable. Science Applications International Corporation (SAIC)– A premier technology integrator in the technical, engineering, intelligence, and enterprise information technology markets. SDVO Solutions– Provides strategic IT/Cyber solutions, including software, hardware, and professional services to mobilize the right people, skills and technologies to help organizations improve their performance, increase their cyber-security posture and optimize their IT solutions. Spear– Delivers excellence in IT solutions and professional services for business partners and federal agency clients focused on delivering expertise in the areas of information technology, consulting, and business process outsourcing. StorageHawk– Specializes in technology sales and consulting to all verticals of the Federal Government, including the Department of Defense, the intelligence community, and civilian agencies, as well as Fortune 500 companies.